Only 12 left! 12 items in stock. Sale items are not eligible for quantity discounts. 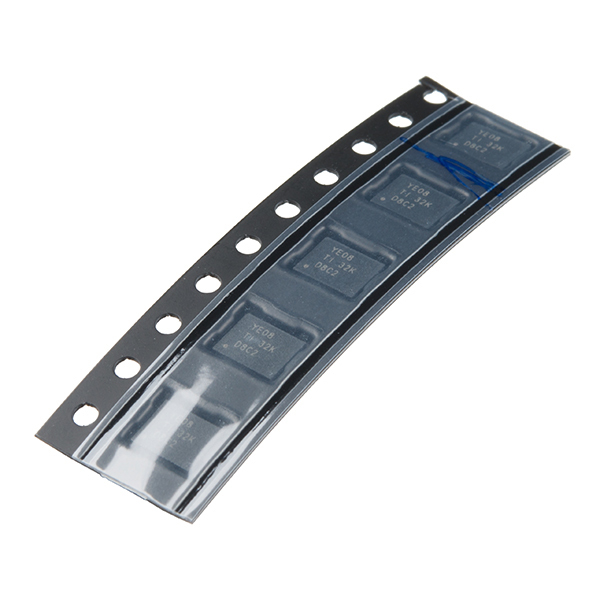 This is a strip of five TXB0108 SMD ICs, which function as bidirectional voltage level translators, from Texas Instruments. 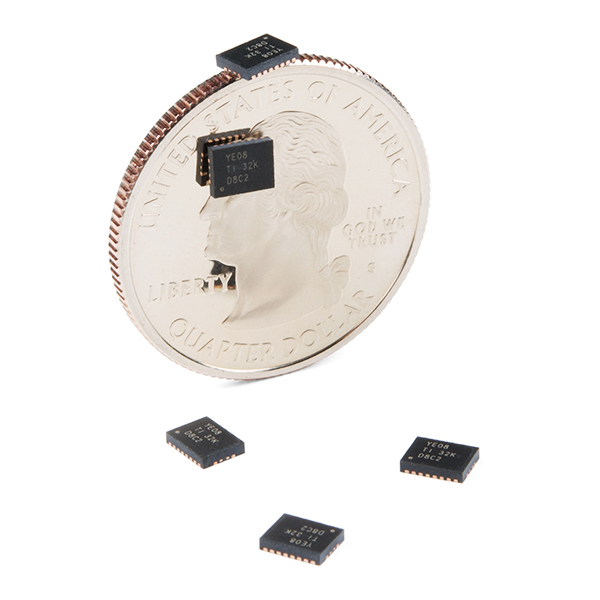 These 8-bit noninverting translators use two separate yet configurable power-supply rails, with 1.2V to 3.6V on the A Port and 1.65V to 5.5V on the B Port. This allows for universal low-voltage bidirectional translation between any of the 1.2V, 1.5V, 1.8V, 2.5V, 3.3V and 5V voltage nodes. As each of these ICs is SMD, a high level of skill in soldering is required --- please be aware of this before purchase. These ICs are considered a "Ding and Dent" item. We have no reason to believe that any of these ICs are defective in any way, but we wanted to bring these to you, the customer, in case you had any need for them or were wanting to practice your SMD soldering skills. Once these are out of stock, we will not be carrying them again.